Its 24 in 48 readathon time once again! I have participated in this readathon before but if you don't know what it is, you can click here to go the official website and that is where you can sign up too! I also made a video sharing my TBR and will hopefully be filming during the readathon to share with you when I wrap up what I have read! 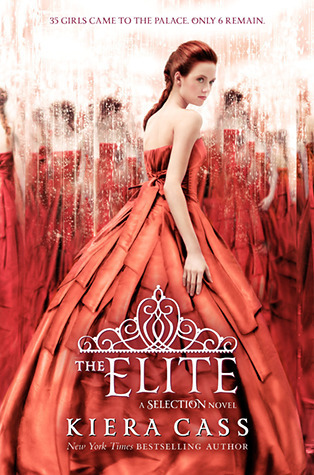 So basically the Selection series by Kiera Cass. I've been told I'll like these books and so I've been waiting for a readathon to come along so I can marathon them back to back. I don't know how far through them I will get and whether I will like them or not, but they are my intended reading for the weekend! 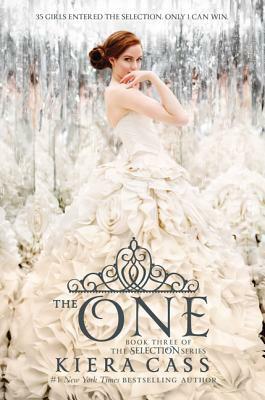 And so I will be reading a little of this during the readathon too. I'm going to be reading a combination of audiobooks, physical books and ebooks and will be drinking a combination of coffee, tea and wine! 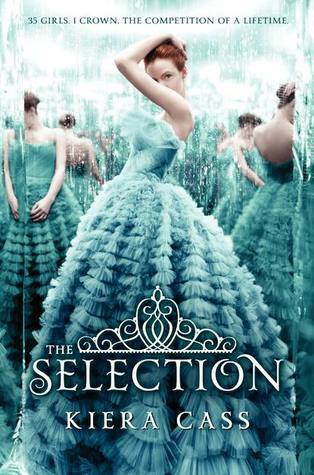 If you are taking part in this readathon or have any thoughts on me reading the selection series, please do leave me a comment below, I would LOVE you hear from you!